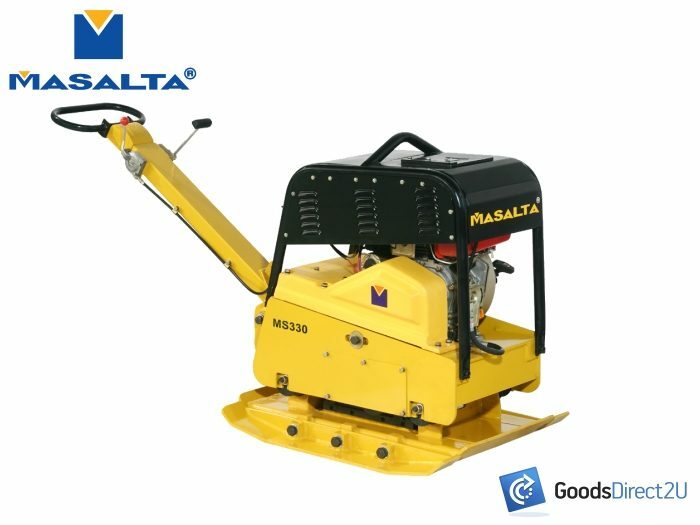 Masalta Plate Compactor – 38kN, 321KG with Honda engine. 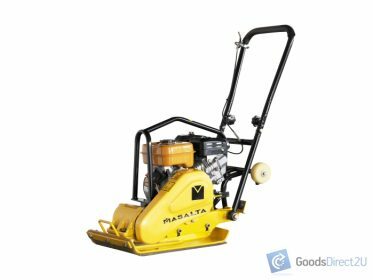 Whether you’re back filling a trench, building a new motorway or surfacing a driveway, this Heavy Duty Masalta Â® Plate Compactor is perfect for commercial applications and will not let you down! Buy with confidence, manufactured by Masalta Â® – On the wayÂ© a global brand with premier distinction, boasting a 10 year specialist German research and development team adopting the best of GERMAN ADVANCE TECHNOLOGY, currently being sold in over 60 countries worldwide! 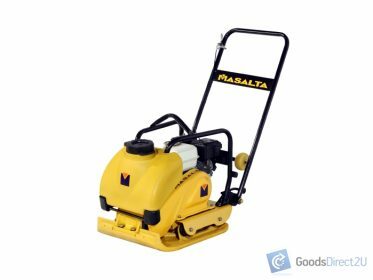 If you’re looking for a Plate Compactor quality with high attention to end detail that will get the job done then this is the compactor for you! * Forward & reverse, as well as on the spot compaction. * Easy to reach located controls. * Large shock mounts reduce vibration to handle. * Heavy duty shock mounts reduce vibration to upper deck. * Wear-resistant base plates extending life, open design reduces building up dirt. 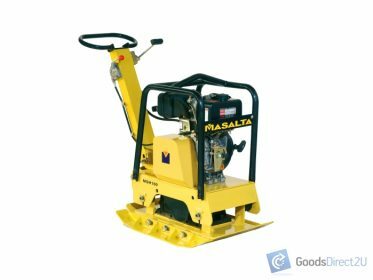 * Centrally located lifting bar allows easy transportation in and out of trenches. 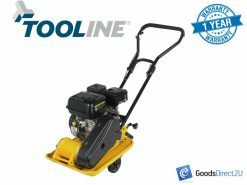 * Heavy duty industrial throttle control.